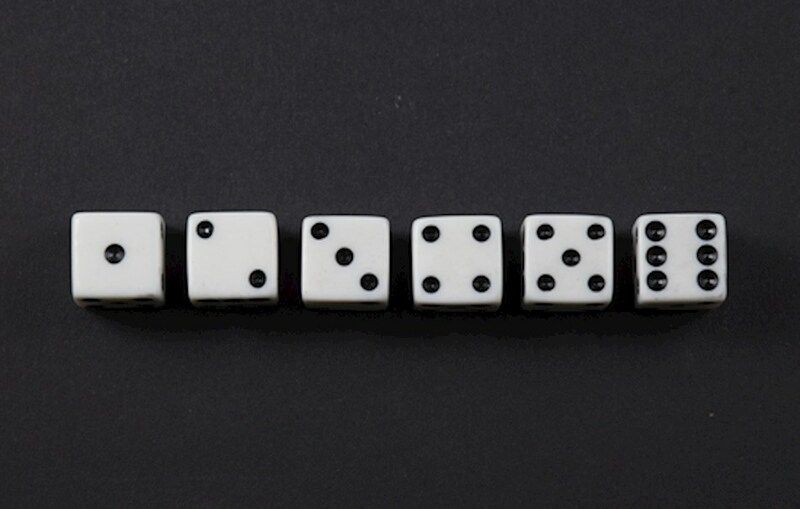 Different cultures have developed different lucky numbers for various reasons, and here we dive into a few of the most popular. The idea of a lucky number is something that has been developed independently in several different cultures throughout history. As human beings, we find comfort in patterns since that's what we use to try to make sense of the world, and that's exactly what you'll find with the lucky numbers that we're going to take a look at here. As you look through how these numbers were formed, keep in mind that there are people who really believe in them wholeheartedly, even though they are completely different from each other. In Europe and other Western areas, seven is the most popular lucky number. A lot of it comes from Judeo-Christian mythology with the number seven showing up several times to the point that it's considered a divine number. Having seven days in the calendar doesn't hurt the situation either, but the key aspect of it is that you see the number show up in so many places that it takes on a level of importance on its own. While seven has its meaning through connections in mythology, the number eight being considered especially lucky in China is the result of a little play on words. The word for wealth in Chinese is extremely similar to the word for the number eight whenever it's pronounced, and that's pretty much the only reason why this number is considered so lucky. If you look at the names of Asian-themed casino games you'll see the number eight come up a lot. Norse mythology is the source of a lot of attention right now, or at least a version of it is, with the popularity of the Thor and Avengers movies. Thor comes from Norse mythology, and in that mythology, the number nine makes several appearances. There are nine realms, for example, and it shows up in a lot of other places as well, which means it functions similarly as seven for the Judeo-Christian mythology. As such, it's extremely popular in Norway and close-by areas of the world. While understanding why these numbers have come to be considered lucky is extremely interesting for some people, it’s easy to find examples that highlight what passes as a lucky number in some parts of the world can be extremely unlucky in others. This is because the numbers themselves are chosen as a part of the regional culture, whether through language or mythology or something else, so it's inevitably tied to one area. In any event, you're sure to keep seeing these numbers pop up in casino games since they aren't going anywhere anytime soon.